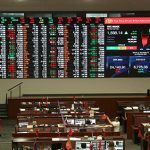 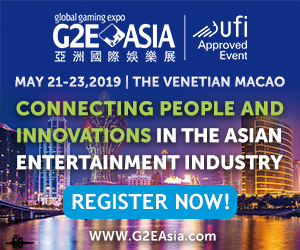 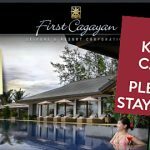 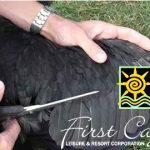 The Philippines' Cagayan Economic Zone Authority revokes online gambling licensing exclusivity of First Cagayan Leisure and Resort Corp. 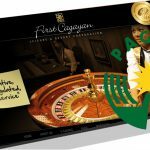 The continued exodus of online gambling locators from First Cagayan Leisure and Resort Corp. 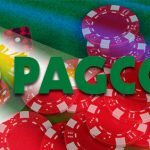 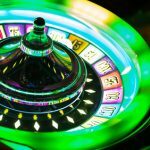 The First Cagayan online gambling licensing body has lost half of its licensees since PAGCOR introduced its Philippine Offshore Gambling Operator program. 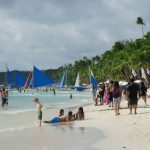 First Cagayan Leisure & Resort Corporation vows to spend millions on tech upgrades if Philippine online gambling licensees retain their CEZA licenses. 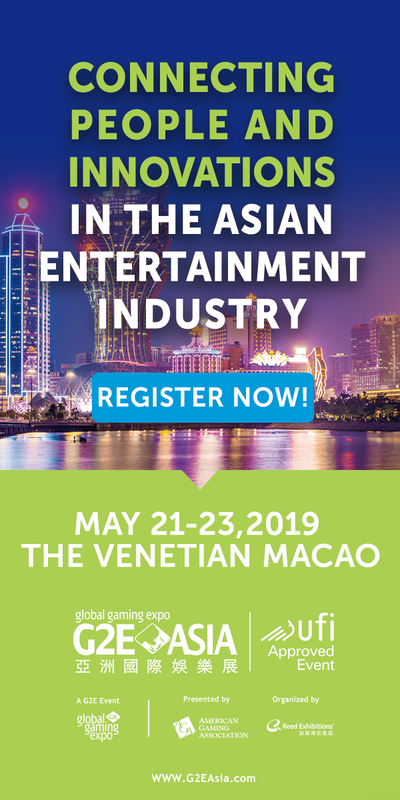 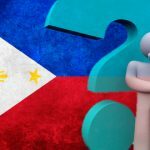 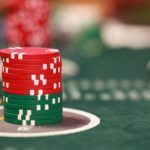 Philippine online gambling operators and licensing authorities still scrambling to clarify where they stand legally following recent changes. 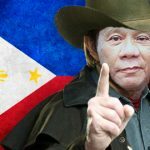 Philippine President Rodrigo Duterte has simple message for Asian-facing online operators in the Philippines: get a POGO license or get out of dodge.